I wanted to write about climate change so that every day people could understand what is happening to our planet. The science journals and graphs and special lingo can be offputting and a lot of information is not understood by the majority of people. 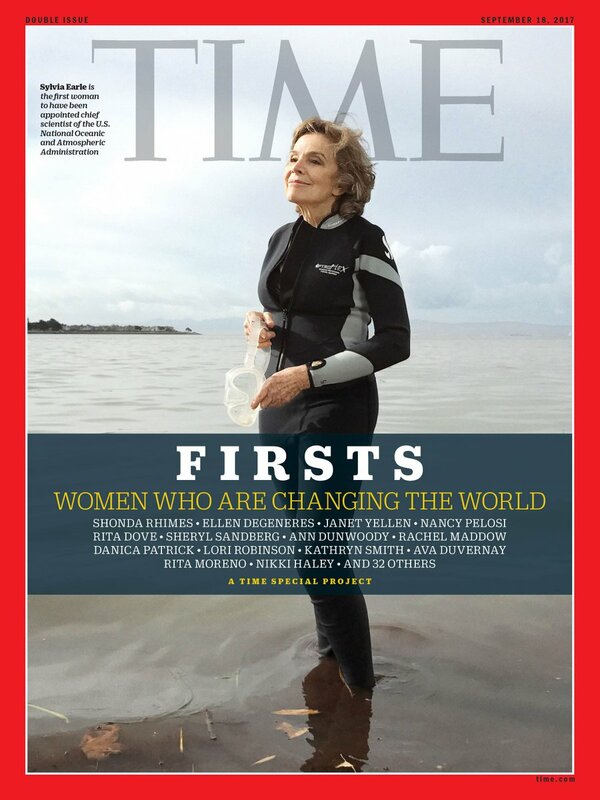 The motivation to write about climate change happened one year ago and sadly, I have not devoted the time needed to resarch this topic fully in the way that I would like to write it. My starting point was to explain planetary boundaries. This is a system based on 9 planetary life support systems and how they are interconnected. If a number of them are pushed, then the system in it’s entirety collapses threatning this planet’s habitability. To just explain one of these nine systems, I had to build on my limited scientific knowledge and quickly, I realised that writing this would be a series of artcles that would take a considerable amount of time. Climate Change is happening now. We are at the point of irreversable damage and that point may have passed us already. Sustainable is no longer good enough and regenerative living is not enough right now. For those that can accept the difficult and uncomfortable truth, preparation for adaption is needed. We need to be informed of what to expect so that we can make preparations. Unicorn Cafe focuses on the positive side and drives change from this angle. Doom and gloom is not an experience we want to feel yet ignoring that serious consequences lie ahead of us would be irresponsible. What I can do now is post links to media out on the world wide web and I hope to take you on the journey with me as I explore options to survive. Polar Bears affected most by climate change. Less ice to reflect the sun’s rays. It is inevitable that some of us will feel hopeless and helpless when we understand the magnitude of what is to come and so, suport groups are forming. You can find a list here. There is a paper written by Professor Jem Bendell called ‘Deep Adaptation:A Map for Navigating Climate Tragedy’. Fedback on the paper can be found here. What Do We Do When The Science Gets Scary: Climate Change And The End Of Civilization? I hope that we can adopt the ‘Each One Teach One’ Philosophy and change our bad habits soon. In a world where it costs money merely to exist, it is easy to see how greed often drowns out ethics. To live in a way that is completely harmonious with the environment is extremely daunting to a person who was raised in the coventional western world. Ecosia has a solution. 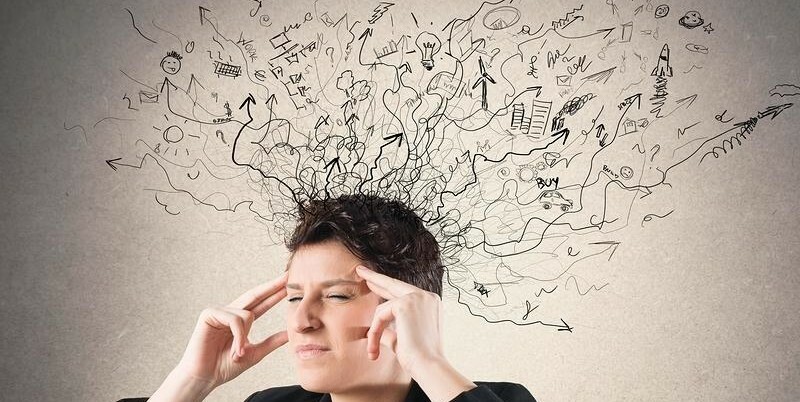 Often, when we think about the consequences of our actions, we become remarkably overwhelmed that many people give up before they have even begun to change anything. I get it. It’s taken me 38 long years to get where I am and I’m not even nearly as environmentally friendly as I want to be. It’s a long journey but everything starts with a single step. I want to stress here that it is better to make small manageable changes than do nothing at all. Start slowly and start easy and over time, you can add small changes into your daily routine. Maybe you don’t recycle yet for whatever reason, or you just aren’t ready to change your diet or perhaps you cannot avoid plastic bags right now – we understand that making changes can be like swimming against the tide. 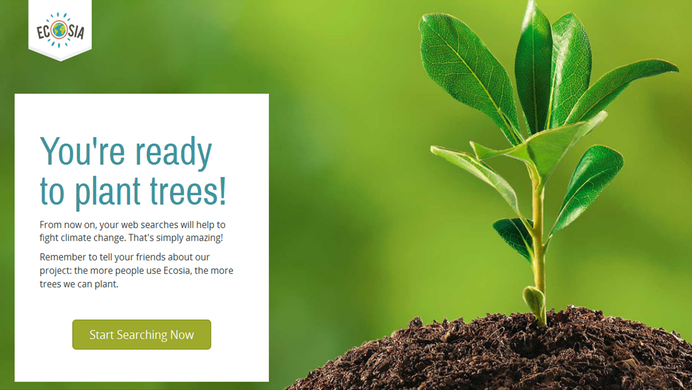 If we may suggest one small change, it will be using Ecosia as your search engine. 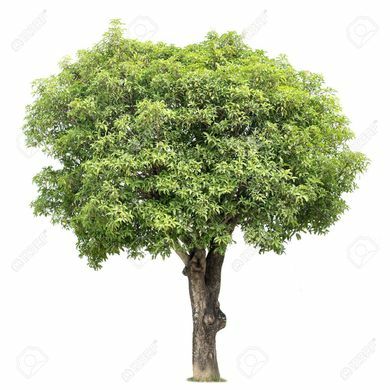 Using Ecosia as your search engine is like picking low hanging fruit from the environmentally conscious tree. If you were going to Google something, try using Ecosia instead to search. You are going to search anyway so all you are doing is using different software which costs you nothing. So why is this worth mentioning? 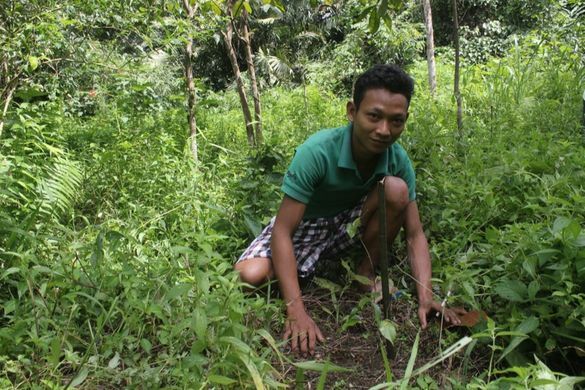 Ecosia uses 80% of it’s profits to donate to organisations that plant trees. With the world in threat of desertification, this is an important undertaking that our planet needs. Go to www.ecosia.org to search for whatever you want. It’s that easy. The video below will give information on how Ecosia works in one minute and 46 seconds. Enjoy! It feels good to be part of something exceptional. Yacht Boaz is a wonderful story about a neglected boat that has plotted a course, full of meaning and service, to the very sea that carries it’s weight. 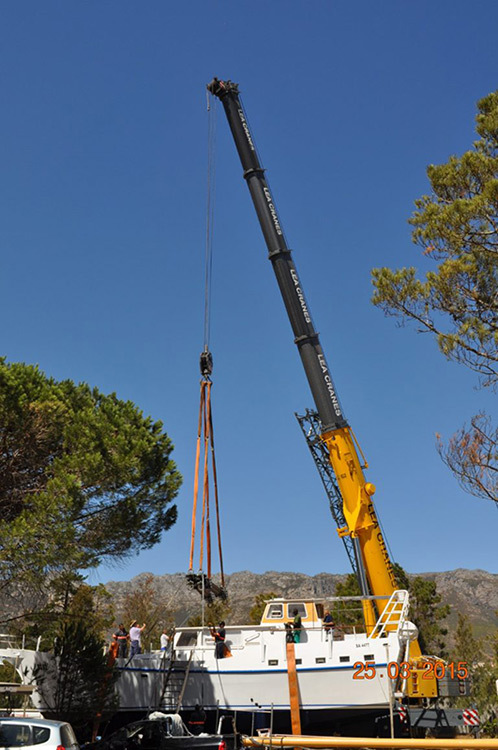 The building of this boat was started by a Somerset West lawyer and continued slowly over many years. The work completed was of good quality, made with steel, smooth joints and sturdy welds. Sadly, the progress slowed down to a halt due to the illness and death of the builder. The boat stood on a small holding in Firlands, near the N2 in Gordons Bay for quite some time, while plants grew undisturbed around it. It was going to take a great deal of labour and expense to finish this boat however luckily, the owner, who was attracted to the steel structure, had a business close by with resources to get the job done. This man was Keith Wetmore and attracted by the old fashioned charm of the boat, he soon acquired it. It has a lot of interior space, a large saloon, an enclosed pilot house, large engines and a high freeboard (the height of a ship’s side between the waterline and the deck). Keith’s intention for the yacht was to use it for something else other than just pleasure. When Keith prucased the hull for the boat, he was thinking about going to Madagasgar. 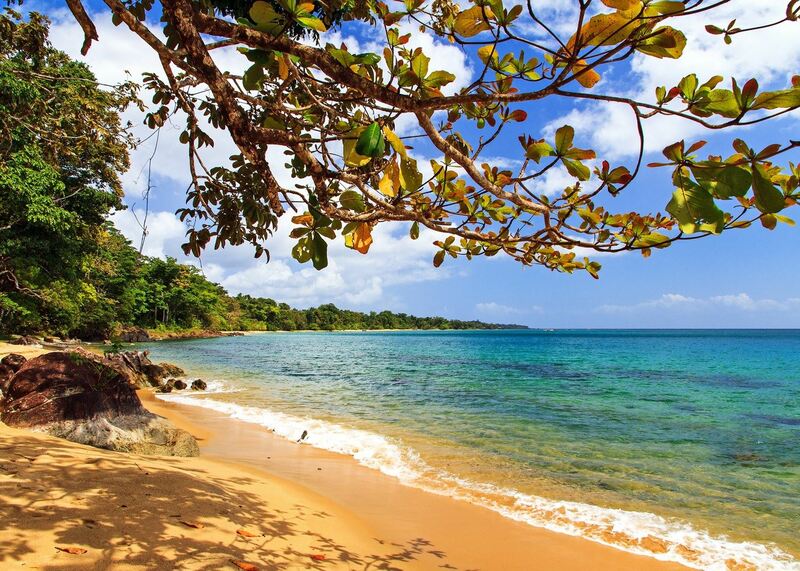 Madagascar has beautiful tropical forests on the East Coast and a magnificent bay called Antongil Bay, also on the East Coast. In December 2014, Keith and his wife were travelling up the East coast of Madagascar, on a local ferry to the market town of Maroantsetra, north of Antongil Bay. Maroantsetra is cut off from transportation except by sea and air travel. The trip was about 36 hours long and quite a bit of rubbish had accumulated by the passengers. This rubbish was deposited into plastic rubbish bags as you would expect. As Keith and the other passengers approached their final destination, a young crew member gathered all the plastic bags from all the boats and then threw them into the sea! Naturally Keith was horrified and this became a fundamental and influential turning point for him. Later, while Keith was travelling in a rubber duck along a river, he noticed an endless stream of plastic water bottles flowing down that river and into the ocean. As explained in our previous article of Eco Bricks for the Win, plastic photodegrades in the sun and releases extremely harmful and toxic chemicals into the biosphere. Plastic in the ocean is also mistakenly eaten by marine life, ultimately leading to their cruel suffering and death. And so, a mission was born for the boat who had been standing in field waiting for a purpose. This mission is to create awareness about plastic pollution, one nautical mile at a time. 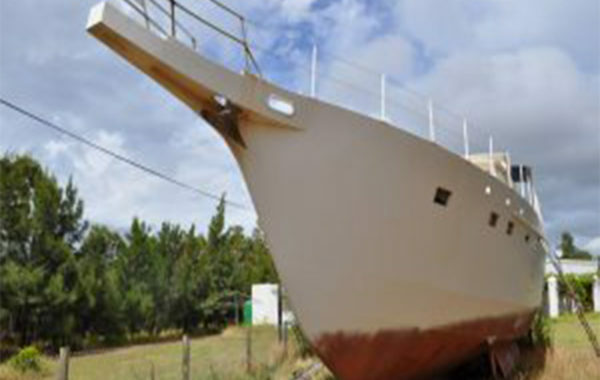 The yacht was registered as a commercial vessel with South African Maritime Safety Authority (SAMSA) and certified for going to foreign lands. She was named after Boaz, who was a biblical redeemer. This is significant because Yacht Boaz is to redeem back the ocean in the sense as to what is being lost and destroyed by marine pollution (including deadly plastic). The ‘O’ and ‘A’ in Boaz stands for Ocean Awareness. 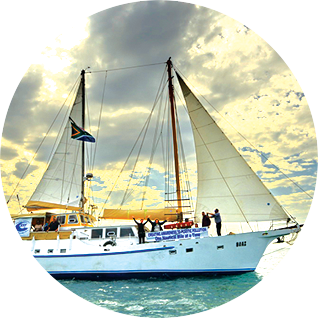 Yacht Boaz also conducts scientific research into the health of the Western Indian Ocean by means of an annual voyage from South Africa to Madagascar and nearby islands. She also wishes to build a ‘bridge across the ocean’ connecting the youth of South Africa to Madagascar, and surrounding islands. In raising awareness about plastic, this craft is promoting responsible use of plastic to consumers and the general public alike, fostering the importance of accountability and the impact that every individual has on the health of our oceans. Humans use over 300 million tonnes of new plastic every year, half of which we use only once. 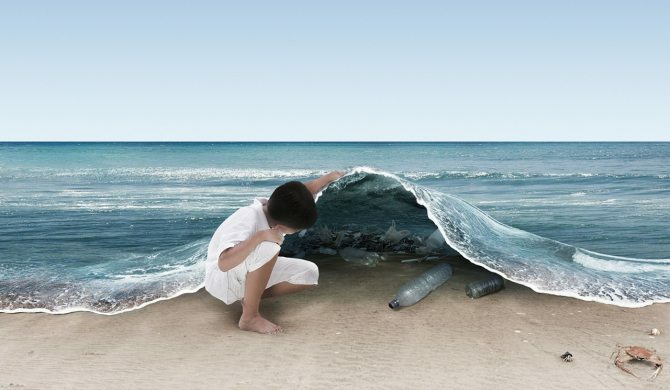 Eight million tons of plastic waste ends up in the ocean every year. 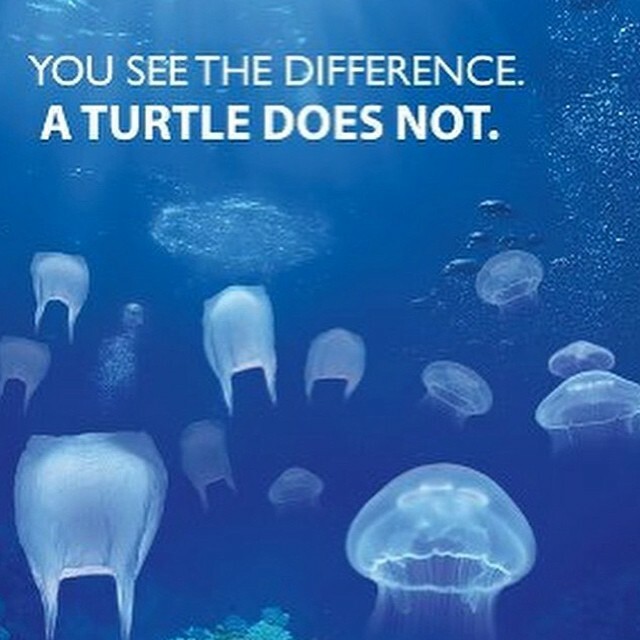 Over 700 species of marine life are known to suffer directly from the devastating effects of plastic pollution. Sea birds and mammals consume plastic, and an increasing number starve when their stomachs are full of plastic waste. 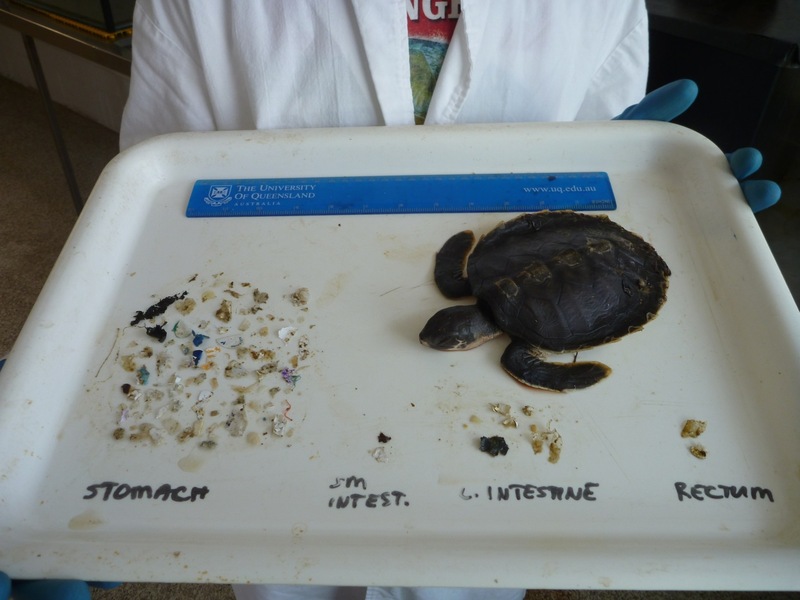 Studies reveal an alarming fifty two percent of sea turtles worldwide have ingested plastic debris. 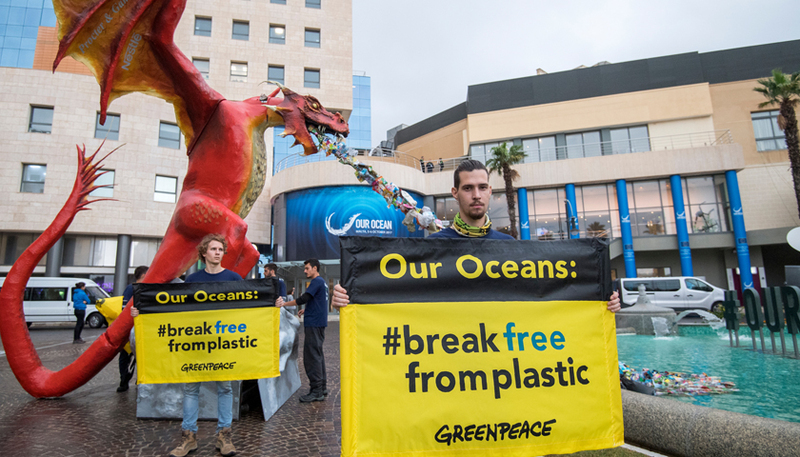 We can see that our oceans are under siege by an overwhelming epidemic of plastic pollution. Before it’s too late, Yacht Boaz hopes to decrease the amount of plastic that ends up in the ocean and that is with education, research and expeditions. It is vital that we are informed, and that we get involved and become aware of how our actions affect our environment.